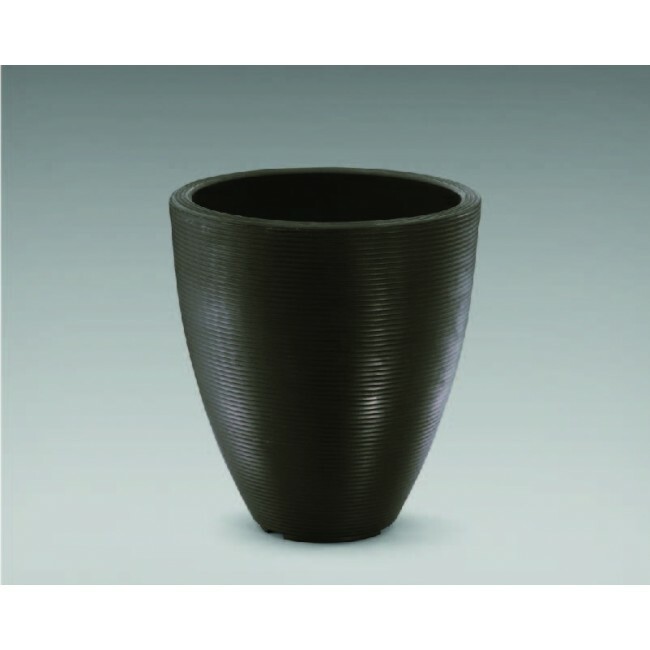 The Delano Tall boasts a gorgeous ribbed texture with a round tapered silhouette. 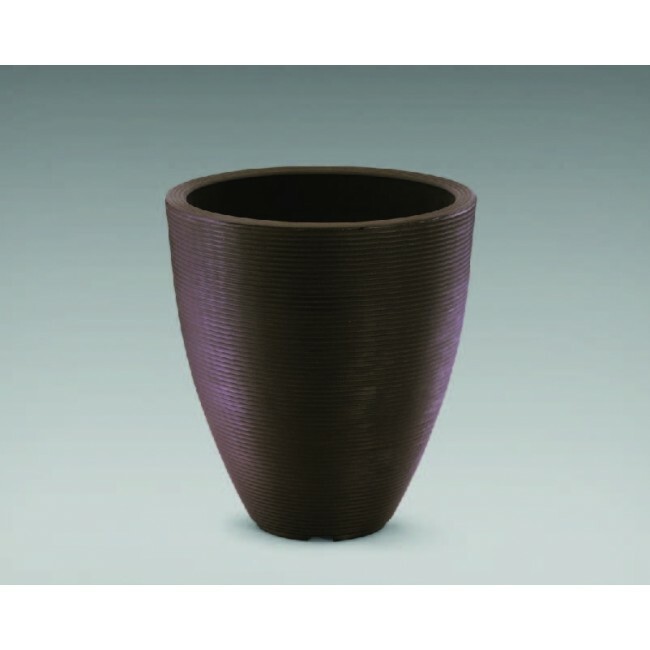 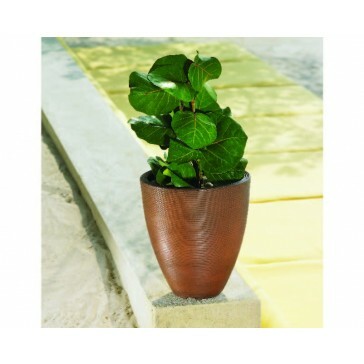 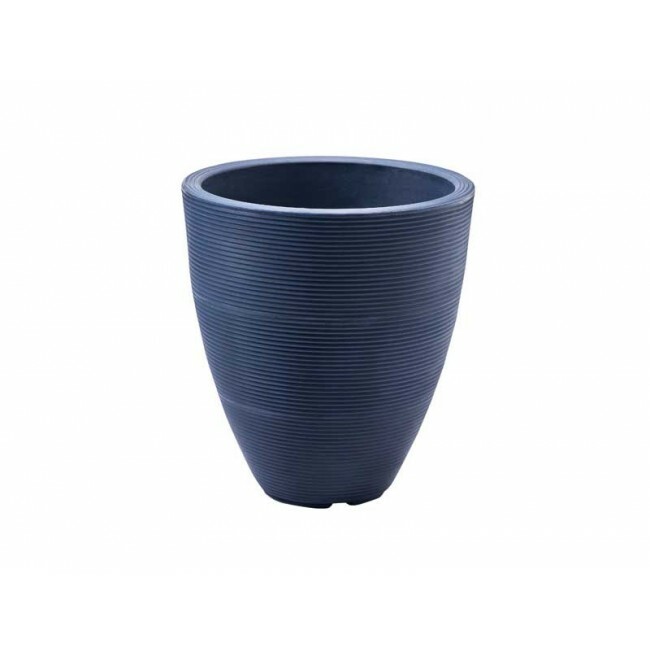 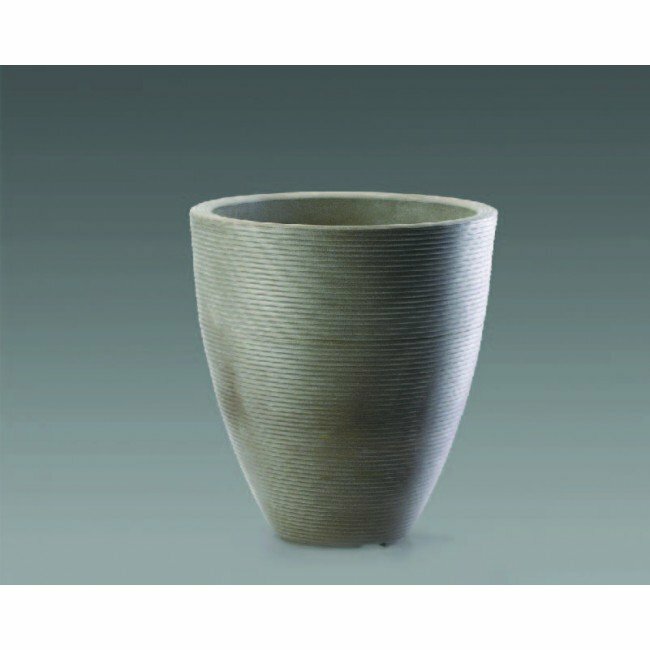 This modern planter is manufactured using 100% recyclable polyethylene and constructed with a double wall for added durability. 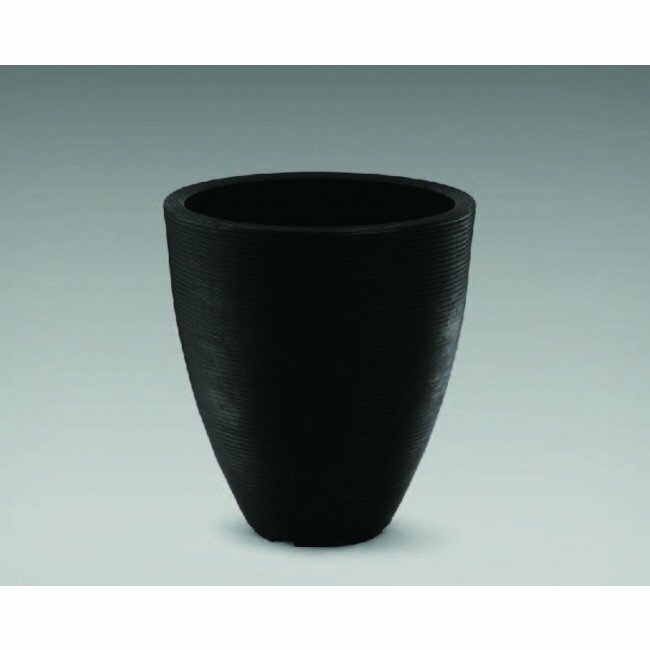 Because of its weather resistant properties, the Delano Tall can be used indoors or outdoors year round without cracking or fading. 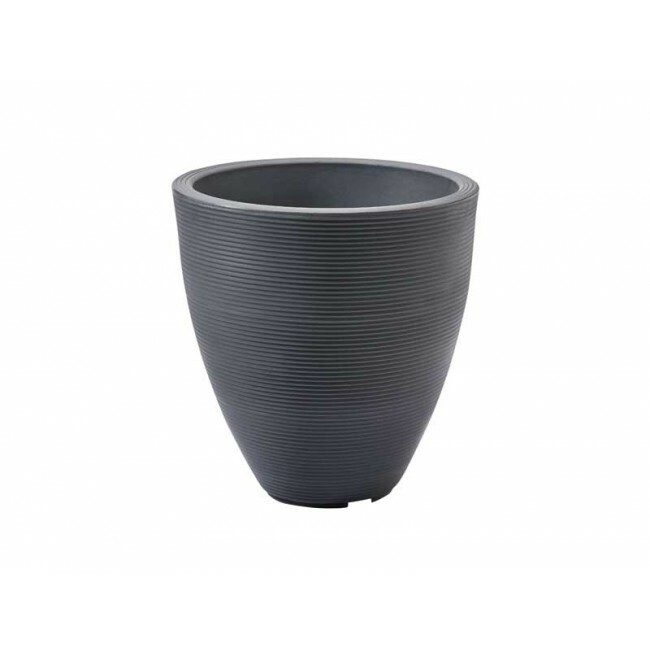 Use this planter as a stand alone piece or pair with other containers from the Delano family to create a striking plant display.